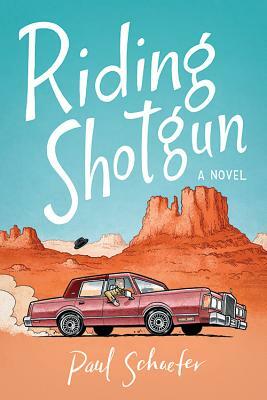 Desperate for adventure and a last chance to see her sister, eighty-year-old Mary hits the road for the cross-country adventure of a lifetime in her late husband's beloved Lincoln Town Car. While the car's a tank, it can't entirely protect an elderly woman traveling alone. A shot of inspiration leads her to ''Mike''--the perfect plus-one to ride shotgun as she heads west. Once she gets him outfitted in her dead husband's clothes, Mary figures no one will ever know she brought a mannequin along for the ride. He'll never disagree with her choice of music, food, or lodging, doesn't need to pee, and is guaranteed to let Mary do and say whatever she wants. Though her department-store companion fills the passenger seat, he doesn't ward off the worst of what's out there. Who knew a nice little old lady out for a drive could be so dangerous?